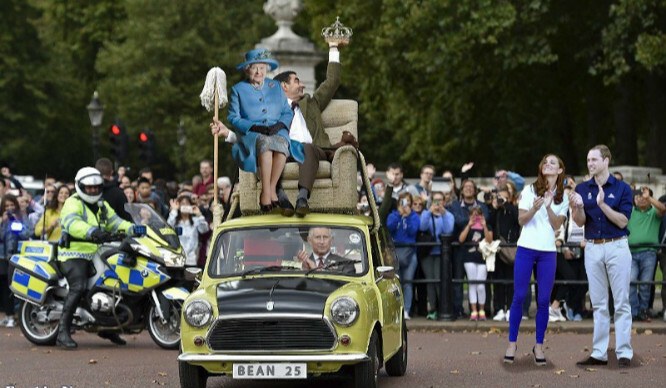 With his expressive face, lack of common sense, and close ties to the London Olympics, who better to sum up London life than Mr Bean himself? 1. When your ID looks nothing like you because you were drunk when you got it. Because, London. 2. When someone living outside London tells you how much their rent is. 4. When it’s pay day and you have enough money to get an Uber home. 5. When your friends take you to a trendy new pop up bar in Shoreditch. And you don’t know East London etiquette. 6. When it’s rush hour and the tube carriage is full and you manage to squeeze on at the last minute. 7. When you and someone else are eyeing up a seat on the bus. And you get it. 8. When you walk past Chicken Cottage after a night out. 9. When you’re being a tourist for the day. But you’re also still a Londoner. 10. When you know where ‘quote of the day’ is from. 11. When you’re reading the messages you sent to your boss after Thursday night drinks. 12. When there’s a dog, baby, hot guy on the tube. 13. When your love life has consisted of swiping left or right for so long, and you eventually meet a real human wanting real interaction. 14. When…you wake up…every day. 15. When you’ve forgotten what an actual bed – as opposed to a mattress in a cupboard – feels like and you go back to your family home. 16. What you’re actually doing when there’s a tube strike and you get to ‘work from home’. 17. When you haven’t slept in a week. Because, London. 18. When a tourist stops and asks you to take a photo of them in front of something crap. So you take it upon yourself to get them a better picture. 19. When you realise you live in the best city in the world and you can’t help but be smug. 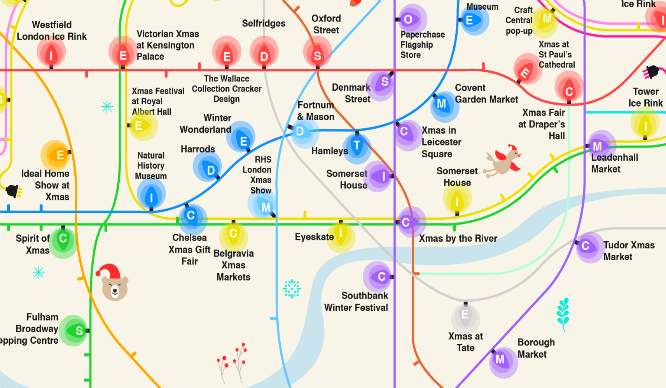 This Festive Map Shows You Every Christmas Stop In London! 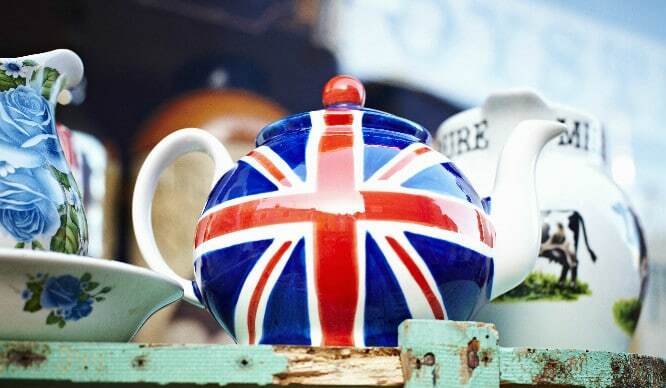 There’s A Garden Party Taking Over Regent Street This Sunday!